Apple's Live Photos is a cool feature that lets you turn ordinary pictures into a GIF-like animated photos. However, these images have some pretty big drawbacks: they live only in the iOS universe and can be shaky without a tripod. Google's taken Apple's idea one step further, releasing their own Motion Stills app, a free iOS-exclusive app that turns your Live Photos into GIFs or videos to share on social media and with non-iOS users. Live Photos can come out pretty wobbly if you don't have a tripod handy. 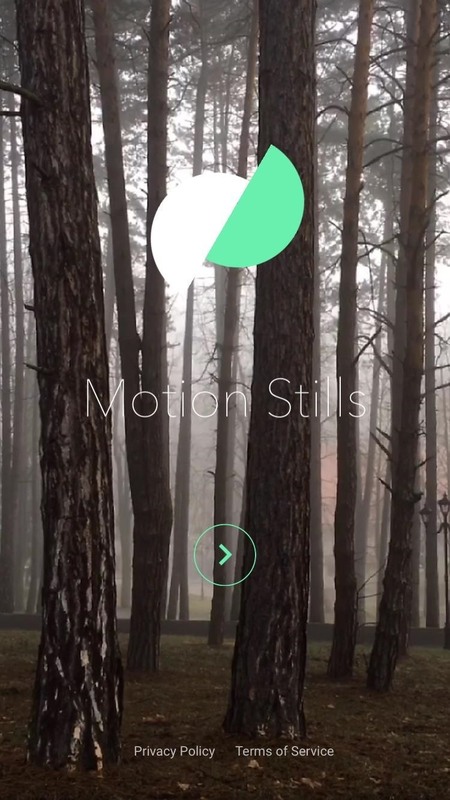 The new Motion Stills app addresses that using Google's video stabilization technology, which is able to keep the background of your Live Photo steady while still showing movement from the subject of your picture. Before and after examples of this Motion Stills effect show how the app drastically transforms what was originally a bumpy, choppy Live Photo into a GIF that looks smooth and cinematic. Speaking of cinematic, you can combine multiple Live Photos with still photos and videos to create a longer file, so you could theoretically record and edit together a lengthy project if you were so inclined. It would probably take you way longer than it's worth considering Live Photos only capture a few seconds at a time, but it could make for some interesting projects since you couldn't really do anything with Live Photos before other than look at them on your iPhone or Mac. 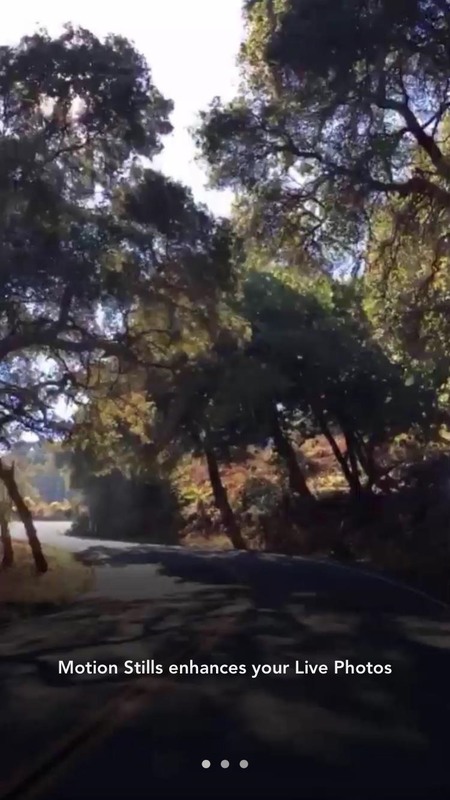 Google also made creating looping GIFs from Live Photos really simple in Motion Stills. The app automatically picks the best spot to restart the GIF, so you won't have to spend any time picking the right frame to achieve a perfect loop. Unfortunately, it looks like Motion Stills, just like the recent GBoard app, won't be coming to Android phones any time soon—if ever—given that Android doesn't have the ability to take Live Photos. But Google does have their own camera app for Android, so there's hope that some of the cool tricks in this app head to a future edition of Google's Camera app.